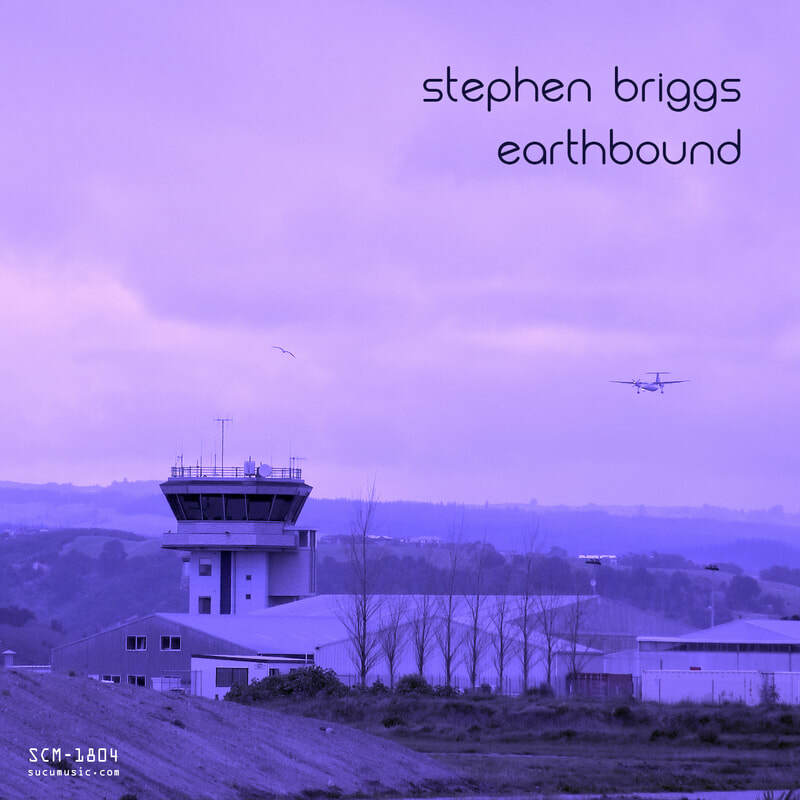 In Stephen Briggs's own words, the seven tracks included in his latest effort for Sucumusic, “Earthbound”, show “the true New Zealand. The scenery, the emotions, the feeling, the atmosphere, the relief, the flow, the space, the sun, the sky, the glow”. His live looping and guitar playing create soundscapes which bring the term 'psychedelic' right into its truest meaning, that of inner revelation and expansion of conscience and mind. And if the title of the album takes the listeners onto the earth, the music flies them up to whatever stratosphere one is willing to choose, be it with the harsher, distorted sound of the leading guitar in the opening track, 'Wahine 1966', or the delicate arpeggios of the title track itself. Music to dream to, to watch sunsets to and wonder about all the secrets of creation. Music which expands in circles like ripples on a cosmic pond, with a number like 'Ahuriri,' which bans every notion of rhythm because the only beat permitted here is that of our inner psyche, which cannot be measured in bars and signatures. The twenty-one minute epic 'Sugar Loaf' combines gentleness and darkness. The sounds are always dilated, boundless, but they are sounds which keeps the listeners alert nonetheless, as if some surprise should lurk behind each corner, and the overall effect is of subdued, choral magnitude.